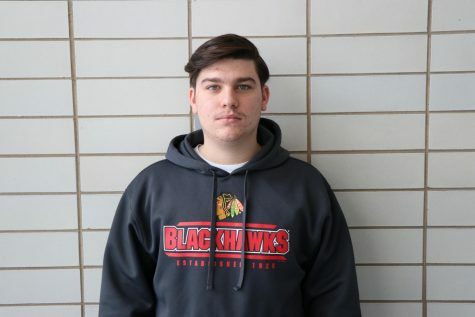 This is Vincent Bellissimo's first year on the Niles West News. He loves making hype videos for different sports teams around the school and taking pictures. In his free time you can find him listening to country music or riding his wave runner.